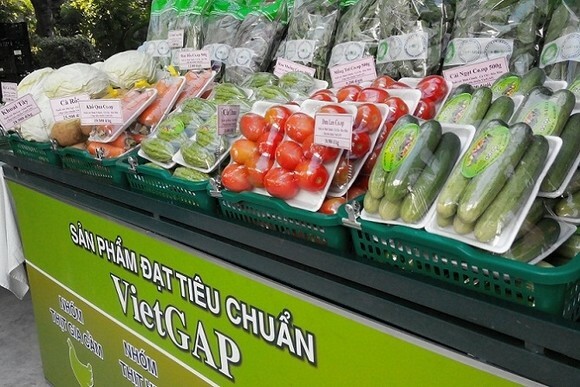 The Ho Chi Minh City Department of Agriculture & Rural Development has just put three safe farm produce fairs into service, meeting high year end demand. 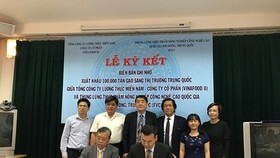 The fairs are locating at District 5 Cultural Center (105 Tran Hung Dao Street), District 11 Cultural Center (179ABCD Binh Thoi Street) and District 3 Children House (185 Cach Mang Thang Tam Street). 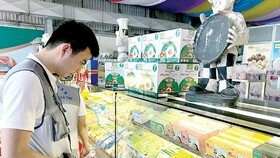 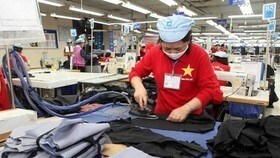 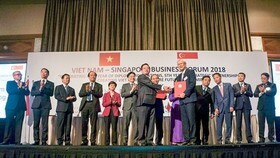 Farm goods sold at the fairs have had safety certification of VietGAP, GlobalGAP. 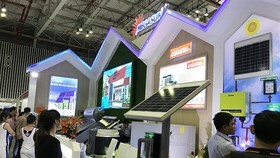 Up to now, 10 fairs have being launched in the city with the participant of 22 businesses per fair. 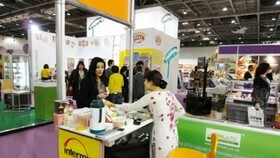 The fair is open one per week attracting from 500 to 1000 visitors. 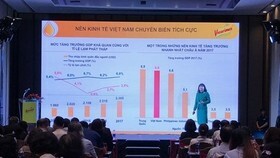 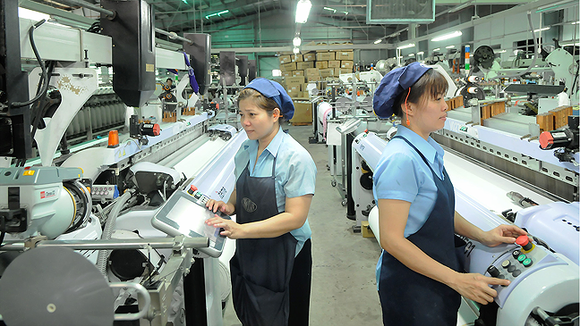 Average income is estimated to reach VND 195million per fair.